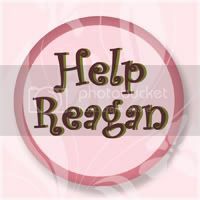 Tera, my son has a chronic pain condition that seems to present a lot like Reagan's. He was put on gabapentin and still takes it, but our biggest help has been amitriptlyine - has anyone ever mentioned that? They think he has visceral hyperalgesia (basically a nerve pain disorder of the GI tract), which can be caused by un treated or undertreated reflux, surgeries to the abdomen, and history of infections (he has all three). We also use hydrozyine occasionally as a "rescue med" for the bad pain days that he still battles a few times per month. He cannot take narcotics. I'm sure you've tried everything, but just wanted to throw that out there, just in case. Take care! Thanks for the suggestion. 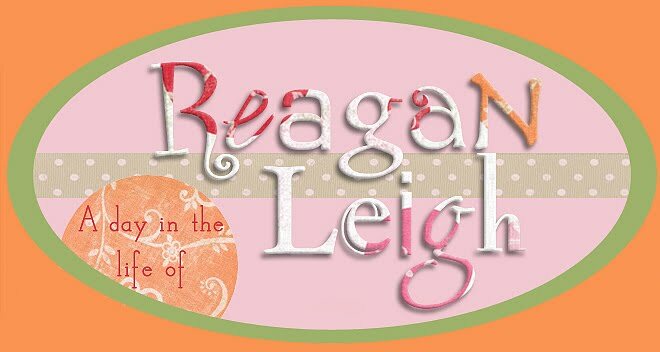 Actually Reagan is on a regular dose of nortriptyline to treat her dysautonomia/cyclic vomiting. It’s a derivative of amytriptyline but from what I remember is better tolerated and has fewer side effects.